Sun Tzu's Art of War meets Kiyosaki's Rich Dad Poor Dad. Becoming rich or, better yet, wealthy requires a certain mind-set. Becoming wealthy is fairly straight forward—theoretically. In practice, there are hurdles that most of us don’t even see. These are the barriers to entry that allow many in society to claim that opportunity exists for all of us—but in reality are closed to most of us. The first thing in overcoming these barriers is to be able to learn how to see the barriers. Once you learn to see, you will be able to overcome. This book sets out in short stories and narratives the secrets to developing the mind-set of the wealthy. 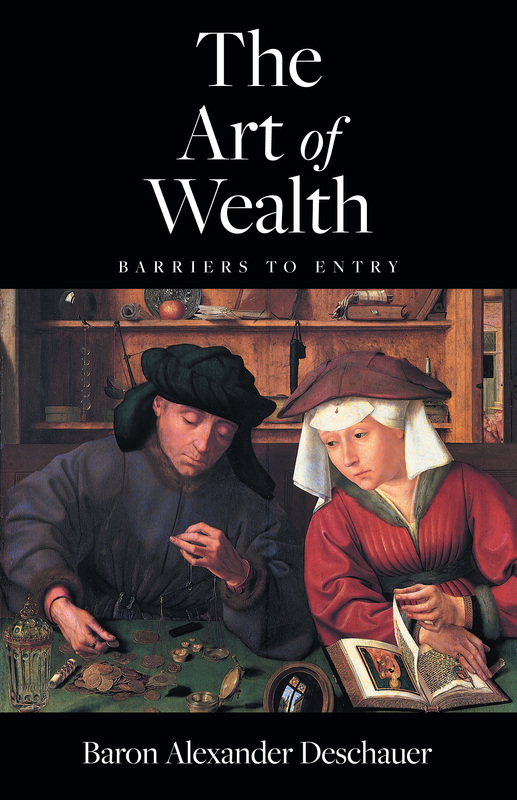 It will provide you with the tried and tested truths behind accumulating riches and wealth. To be rich is to have lots of something. Wealth is the capacity to generate more; it is the store of riches over time and is available to be drawn upon over time.